There are lots of different types and brands of gym gear out there, especially this time of year but we have picked some of the really nice sets to show you. 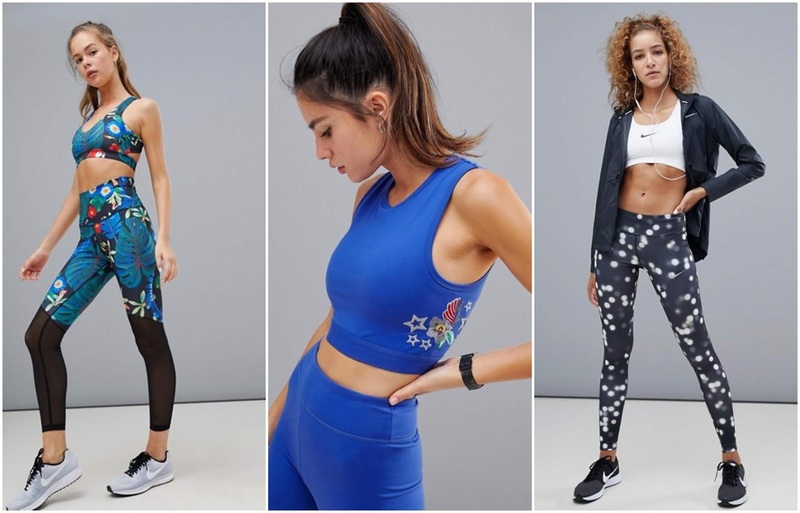 Just like everyday clothes, we all have our own styles and preferences when it comes to gym gear too from floral prints and mesh to plain black or white, there is something for everyone! This gear ranges from sports clothes outlets to high street, all designed to help you achieve your exercise goals in 2019. Check out my top three favourite items of gym gear spotted doing this post! 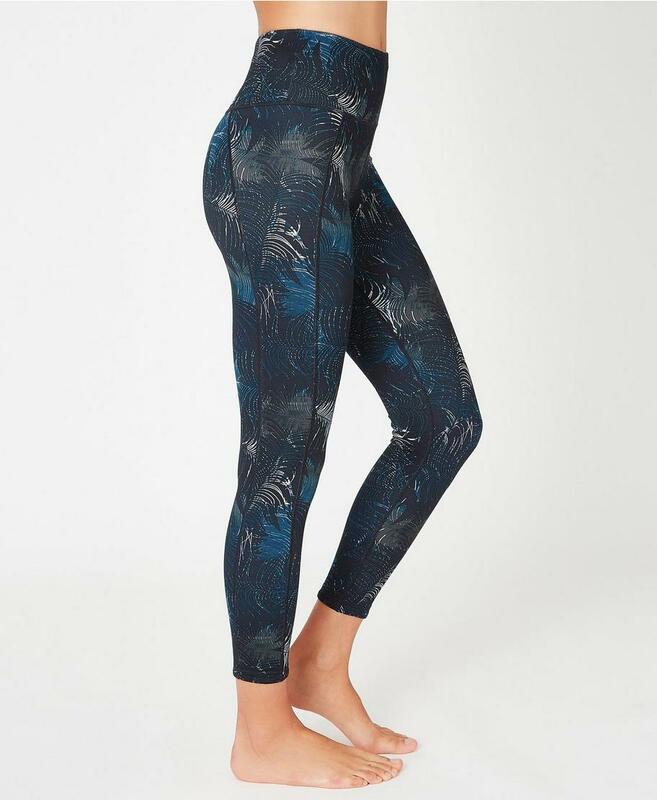 These reversible leggings are super cute and they are from Sweaty Betty, a brand that is well known for good gym gear! This is one of the nicest designs out there and they are reversible which is always handy! Shop here. For any mums to be who want to continue working out during pregnancy these leggings from ASOS are really cool with the mesh on bottom and support for bump on top. Cheap as chips too! Shop here. For lots of mums to be, gym time can also mean swim time! Swimming is a great way to get some gentle cardio in so why not look fab doing it with this pretty swimsuit from Debenhams! Shop here. Hope you got some gym gear inspiration and motivation from this post whether you are a regular gym goer or new to it for a fresh start to the new year, you can count on a new set of gym clothes to give you that extra push you need!